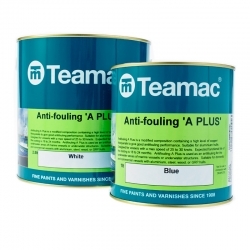 Teamac is one of the leading brands of marine paints and coatings. The range of products include marine grade varnishes, topcoats, undercoats, primers, antifouling, bilge paint and other specialist marine coatings. 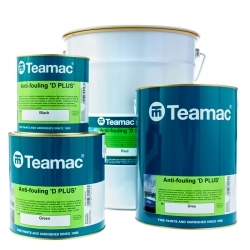 The name Teamac comes from a shortened version of the company name Teal & Mackrill Ltd.
Bird Brand Refined Coal Tar / Brushing Tar is designed for applications where protection and corrosion resistance is of prime importance and decorative effect a secondary consideration. Painting tar is generally used for heavy duty protection of timber, marine vessels and structures etc. and is also resistant to sea water. 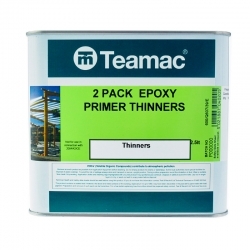 A two pack epoxy primer providing outstanding adhesion and protection to prepared steel surfaces. 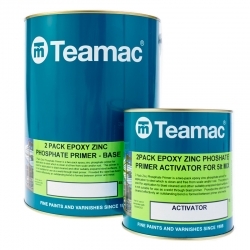 Teamac 2 Pack Zinc Phosphate Primer Thinners (TH4) are to be used with Teamac 2 Pack Zinc Phosphate Primer as a thinner and/or cleaning agent. 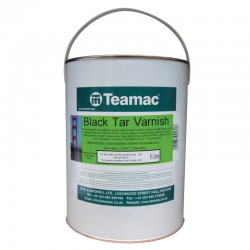 Teamac Black Tar Varnish is a synthetic tar varnish for industrial, agricultural and marine use. It is used for the protection of (weathered) wood, metal and other surfaces, inside or outside and should be used on barns, farm buildings, roofs etc. and marine applications. 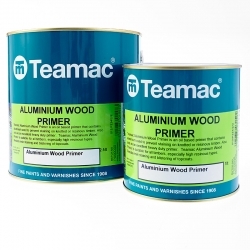 Teamac is one of the leading brands of marine paints and coatings. 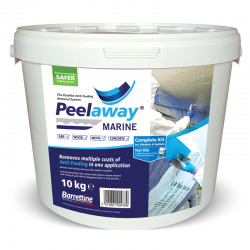 The range of products include marine grade varnishes, topcoats, undercoats, primers, antifouling, bilge paint and other specialist marine coatings. 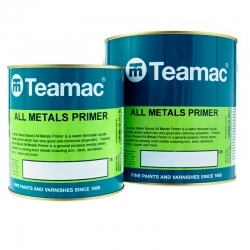 The name Teamac comes from a shortened version of the company name Teal & Mackrill Ltd. Mr Arthur Teal and Mr Harold Mackrill established the company in 1908, making it a limited company in 1913. The Teamac brand was registered in 1920. Mr Teal left the company in 1941 at the age of 73, leaving the Mackrill family in charge. Harold Mackrill remained as MD until his son Benjamin Mackrill took over in 1962. The company grew and thrived (including the acquisition of the Coo-Var brand in 1968) and in 1999 Benjamin Mackrill died, leaving his son – the third generation Mackrill as MD. Geoff still remains as MD today. 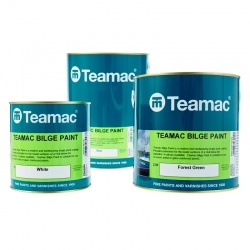 Today, Teal & Mackrill is famous for its high quality specialist marine and functional paints. 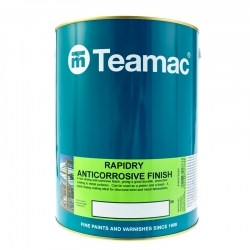 The company supplies these coatings under the "Teamac" and "Coo-Var" brands throughout Europe. Teal & Mackrill has achieved both the ISO9000 and ISO14000 Quality and Environmental standards and has been recognised by being awarded a British Coatings Federation Environmental Award.